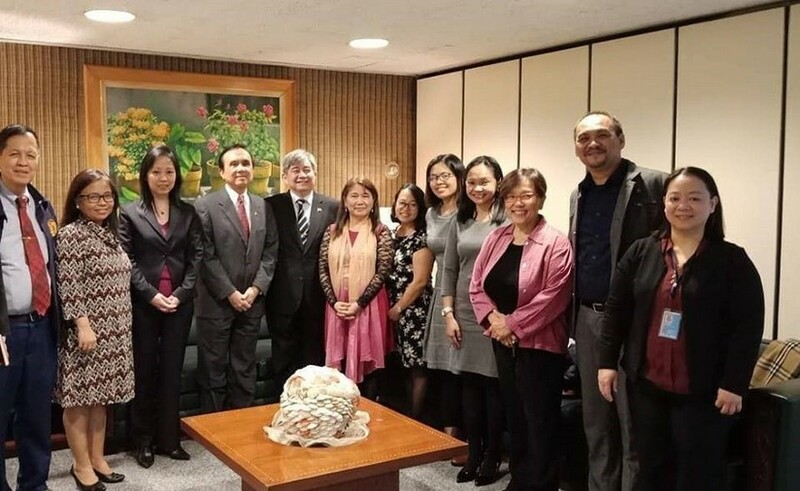 Catholics for Reproductive Health (C4RH) Executive Director Luz Francess Chua is a member of the Philippine delegation to the the 52nd Session of the United Nation (UN) Commission on Population and Development (CPD) at the UN Headquarters, New York City on April 1-5, 2019. The theme for this year is "Review and appraisal of the Programme of Action of the International Conference on Population and Development and its contribution to the follow-up and review of the 2030 Agenda for Sustainable Development." The UN CPD is an annual international event for practitioners, governments, and civil society organizations involved in population and development issues. Ms. Chua is also a delegate of the ACT Alliance in partnership with the Faith to Action Network. ACT alliance is an interfaith body that is putting together a broad delegation of religious leaders, theologians and SRHR advocates engaging in the faith-based work and promoting SRHR, population, and development. Faith to Action Network supports faith actors in empowering people to live healthy, peaceful, quality lives as they grapple with issues with, including sexual and reproductive health, family planning, gender equality and women’s rights; pluralism and understanding.